Work part-time at the convenience store. 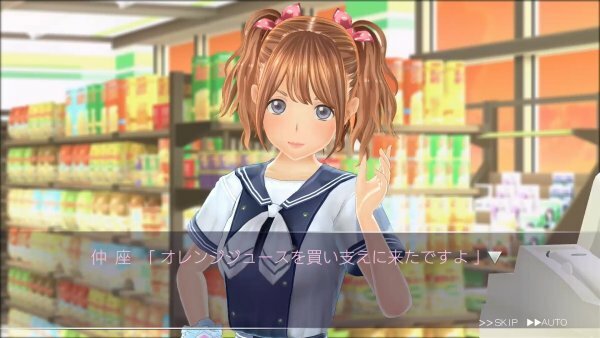 Kadokawa Games has released new information and screenshots for love simulation game LoveR introducing sub-characters Ryuusei Doushima and Himari Saiki, working part-time at the convenience store, and Photo Sessions with the “White School Swimsuit” outfit. 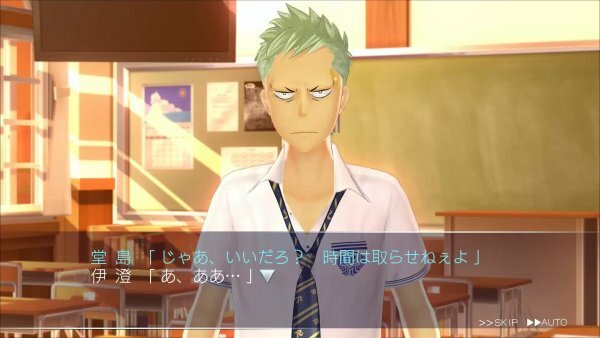 A scary-faced student with a menacing look in his eyes. 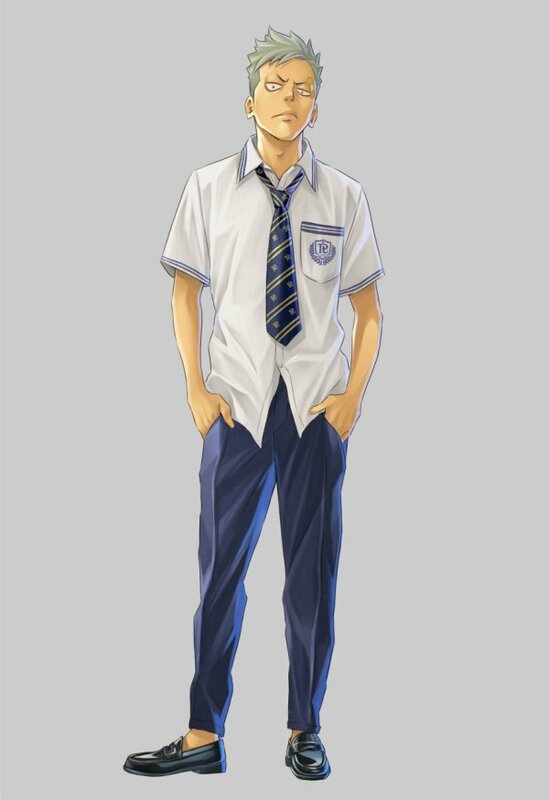 That being said, his classmates avoid him and he is always by himself. He joined the photography club due to his interest in photography, but blames himself for scaring off all the club members who no longer come. Thus, he forcefully solicits the protagonist to join the club. 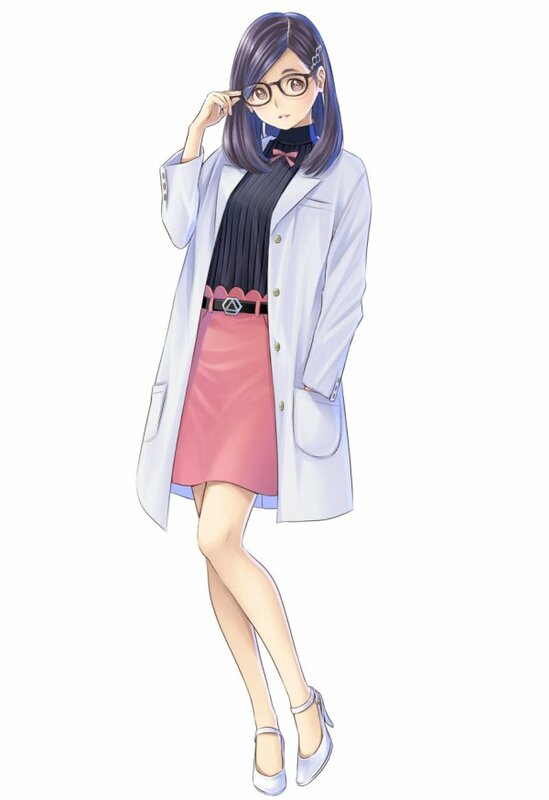 The protagonist’s homeroom teacher, as well as the chemistry and biology teacher. After graduating with high grades from Japan’s most difficulty university, she returned to her alma matter Takamura Riel Academy as a teacher. In addition to teaching, she also conducts private experiments and is always recruiting test subjects. 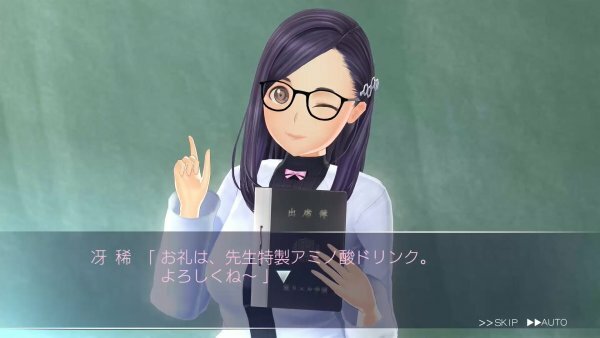 She is popular among students as the cute and serious teacher. After school, players can choose a destination at school to try for events, Photo Sessions, or after-school dates, or choose to work a part-time job to earn money. 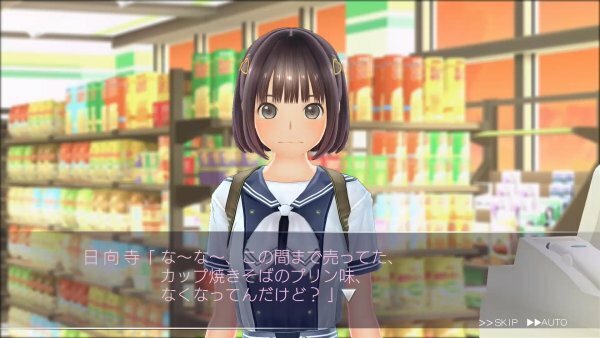 The protagonist’s part-time workplace is a convenience store that is somewhat far from the school. Work hard to earn money for after-school dates, and the girls from school may even visit and trigger event scenes. Here are scenes featuring childhood friend Nanatu Higadera and school idol Romi Nakaza. 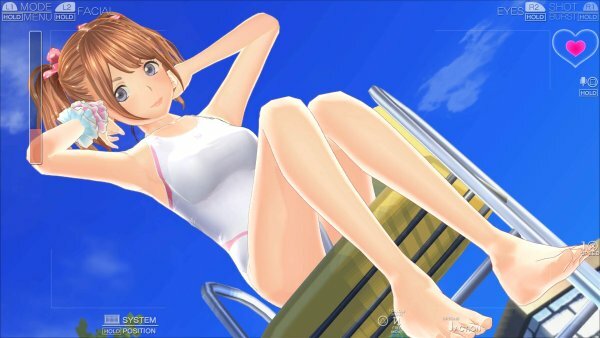 Here is a look at a Photo Session where the girls are wearing the “White School Swimsuit” outfit offered as free downloadable content as an apology for the game’s delay to March 14.